There really isn't a ton of information out there about these belts. My googlefu is strong with the Force but after searching and searching for a belt like this for the right price, I never once came across the Bison Heavy Duty Last Chance Belt. Part of it I think is that they refer to it as a Smoke Jumper Belt and don't appear to market it necessarily to the shooting community. I accidentally stumbled across them on ebay, looking for something entirely unrelated at the time, and I did manage to find a couple reviews (review 1 and review 2) over them on youtube after specifically looking for them. My web presence probably isn't significant enough to help the cause but I'll try my best here. 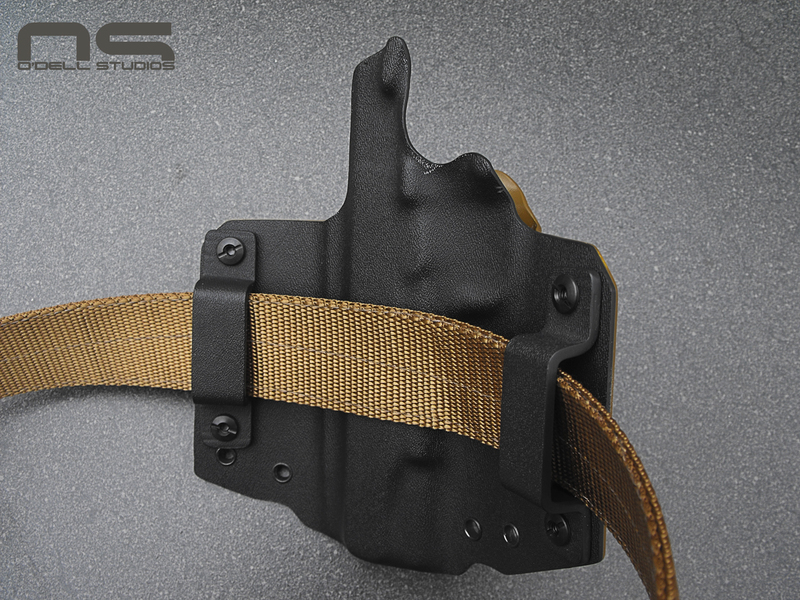 What are often known as Rigger's belts, or Instructor's belts from outfits like Wilderness or Ares, or whoever else makes them in a variety of configurations with Cobra buckles and other features, seem to be made for gun toting purposes. The variety of features and materials made from Kryptonite apparently justify prices tags starting at $35.00 and reaching $70 or more. I'm not suggesting they are all made equally. 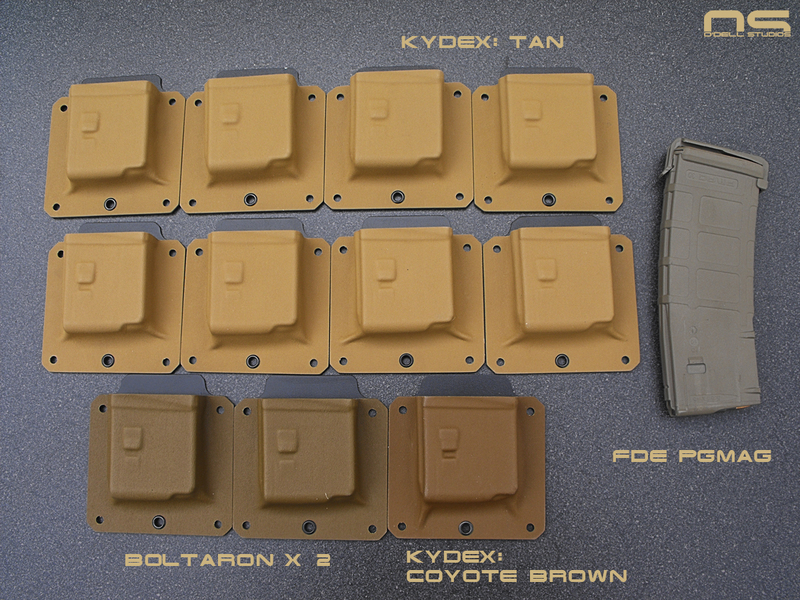 Some of them have more stitching, some have plastic stiffeners, and certain buckles are certainly more heavy duty. But if you've ever asked yourself, "do I need any of that?" then you've come to the right place. 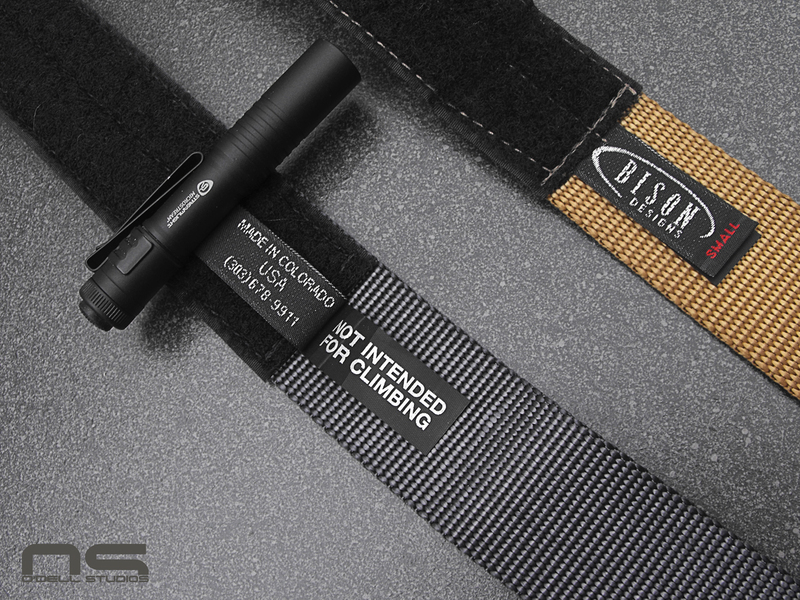 If you do not plan to hang out of a helicopter from your belt, or scale cliff faces, but would like to have a double layer belt, made of the correct nylon for the job, then you are really going to like this belt. Me personally, I would make the belt in any sytle in order to specifically get away from the Instructor's belt style in order to get the price where it should be. Nylon webbing isn't at all expensive - not even the good stuff - and neither is running a few stitches up and down it. 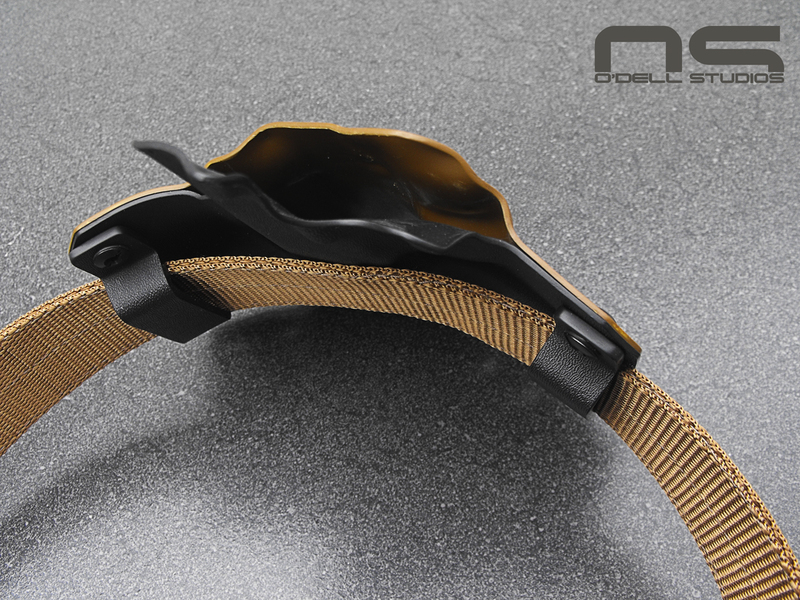 This belt is made from nylon that is stiff, but also thin and very smooth. The goal here is less bulk, abrasion resistance and stiffness over thickness. So the buckle, apparently originally intended for something entirely different, represents the bulk of the cost. 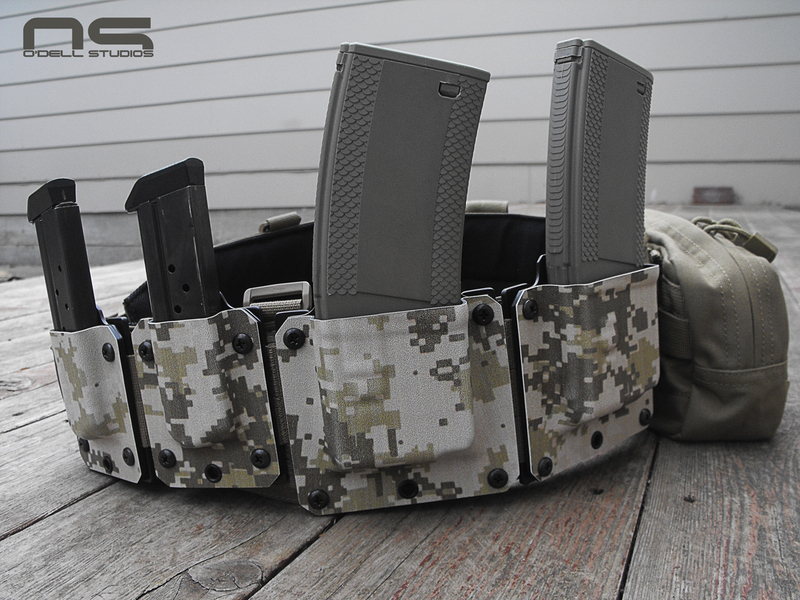 I certainly understand the overlap with the tactical community and climbing, but I don't think that means something else can't be perfectly suitable as a gun belt. 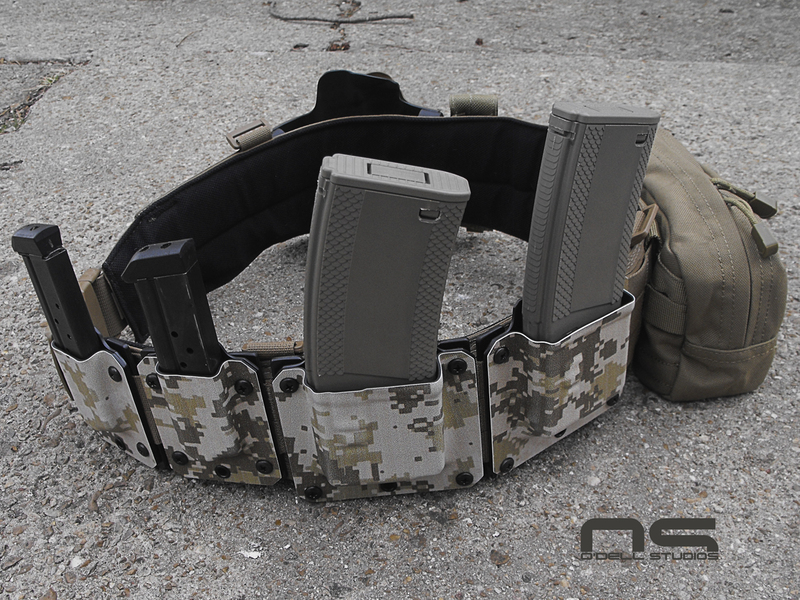 Bison Designs must have had the same thought when they designed their Heavy Duty Last Chance belt. The buckle is aluminum rather than steel, which they evidently make or have made because it is marked Bison Designs as well. 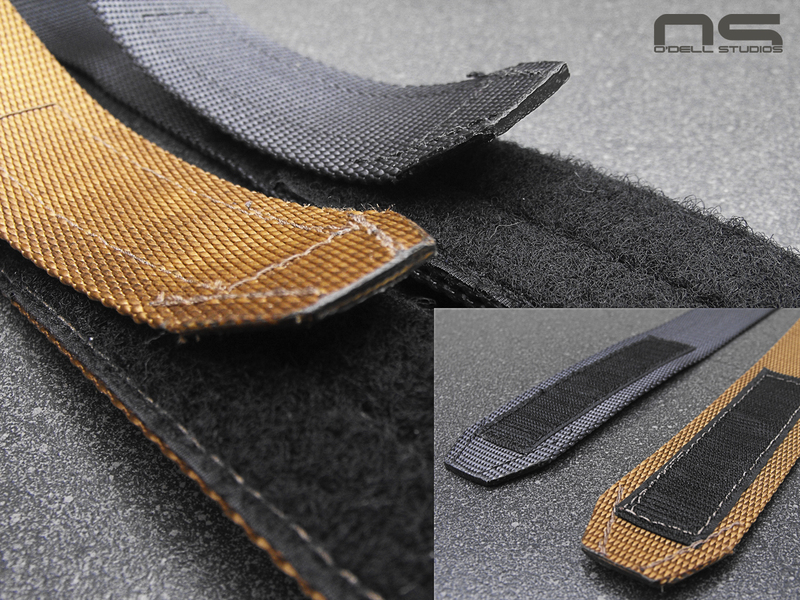 The belt is double thickness, without a stiffener, and has 3 rows of stitching. Their shipping is slightly too high at $9.00 but that is flat rate shipping so buying two put these belts at $28.50 a piece, shipped. I've been wearing the tan unit for a couple months now and it shows no undue wear. I really like the finish on the end where the nylon is cut and tapered. They have a variety of colors (Prairie and Graphite pictured) but you can score the black version on ebay for three or four bucks less if you don't care about such things. Most important of all, they are made in the United States, even if it is Colorado. Fit is always a concern so let me address that quickly. I wear 34 inch pants, all day, every day. The small is designed to fit 32-36 inch waists but my brother has a 30 inch waist and this was a concern. The small fits him fine and I have plenty of room to grow by strapping on guns and mags and such. The sizing is excellent and offering 4 sizes rather than just 3 makes a big difference. 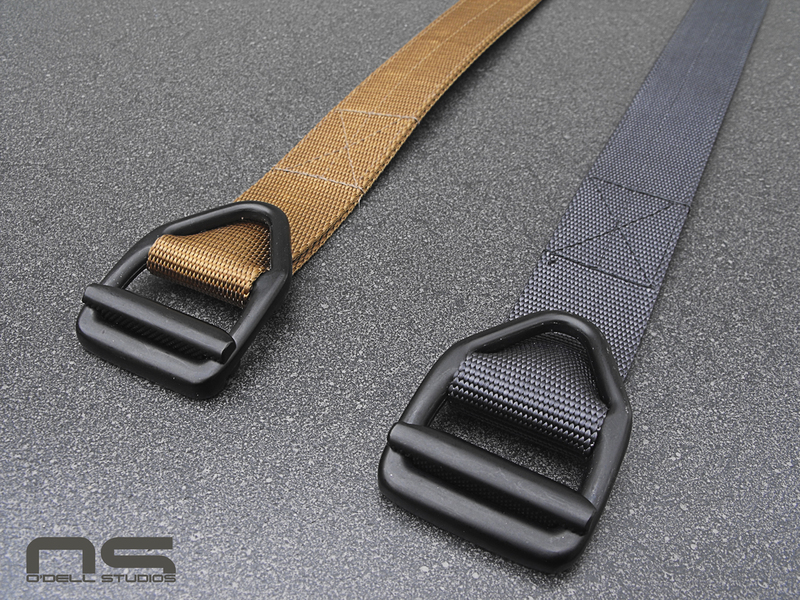 Finally, these are 1.5 inch width belts. 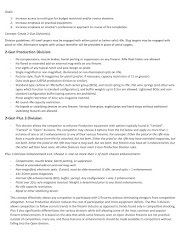 This is significant because I have a 1.75 inch Rigger's belt and I can find no good reason to own or use a 1.75 inch belt for carrying a gun. It's bulky and the steel buckle is needlessly heavy for my uses. However, it still seems that there are fewer options in 1.5 than there are 1.75, especially if you're not looking to spend a fortune on a belt. 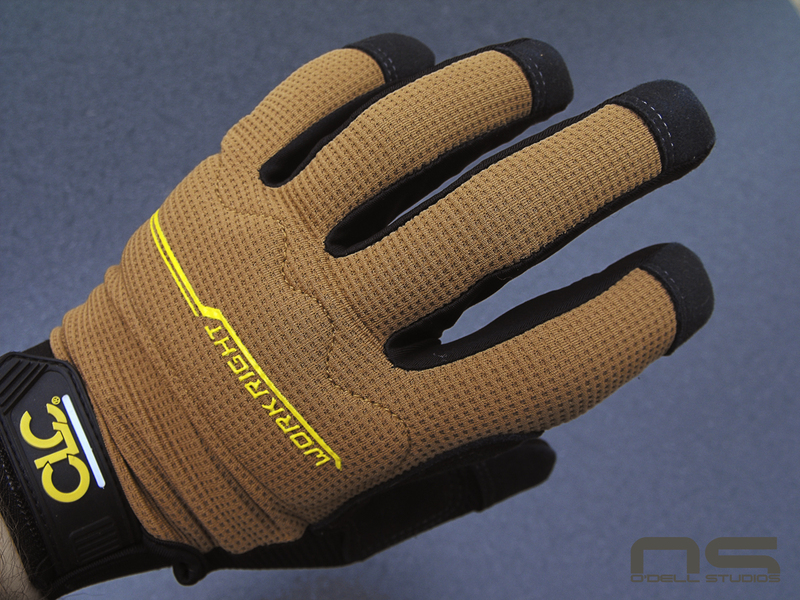 Next up, a much less exciting product, but I think I got these gloves for less than $15.00. Why less exciting? They aren't leather and they are made in China. So why are we talking about them then? Cause they surely don't look special. Honestly, it's because of the really nice fit and finish. 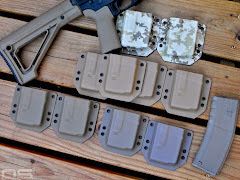 I've got the usual suspects like Mechanix and there isn't any compelling reason not to get them instead. However, I don't think I've had gloves that fit me this well before. 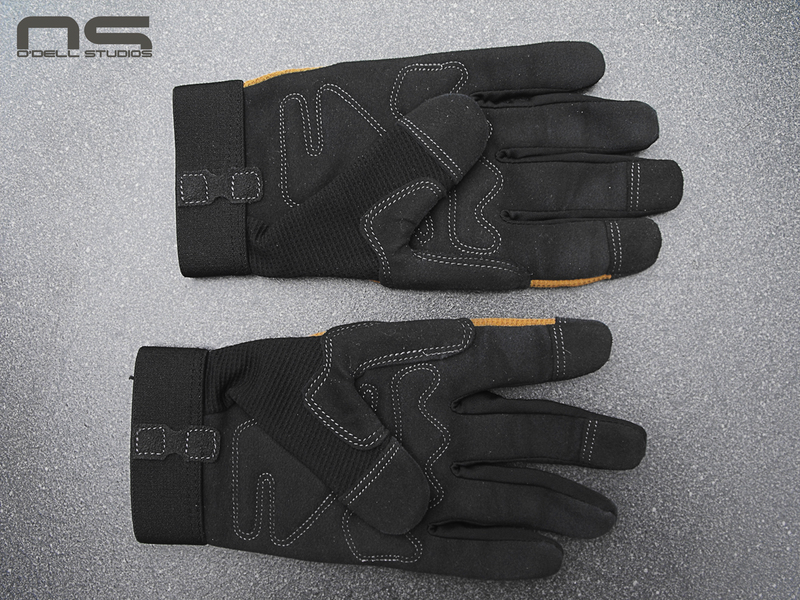 I don't like wearing gloves, whether turning wrenches or shooting, so poor fit makes it even less likely that I'll put them on. However, I do like shooting the AR with gloves on. I feel like it gives me a little extra traction while manipulating the rifle, or any long gun. 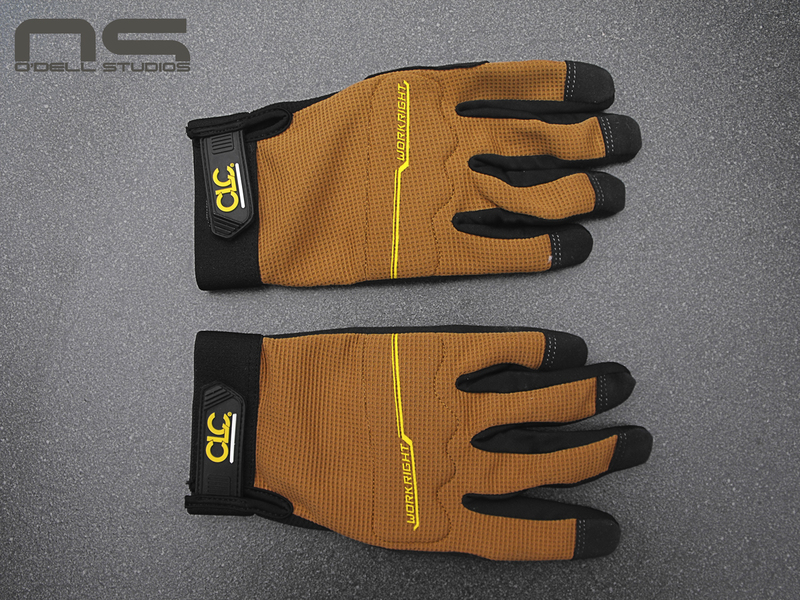 I like that these gloves are simple, without extra crap stitched onto them for looks or style. They have extra material where you want it, padding over the knuckles, but nothing crazy, and are really nicely put together. 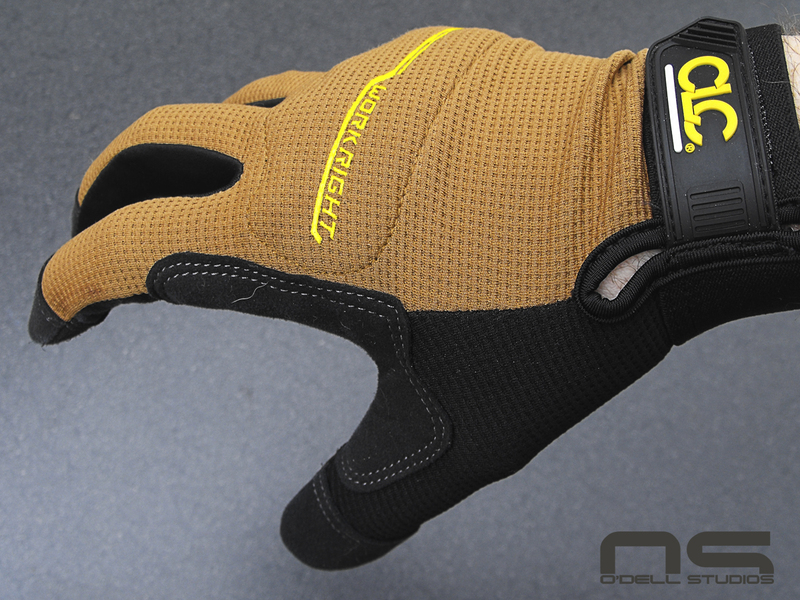 One feature that is particularly smart is the extra piece in the webbing of the thumb. 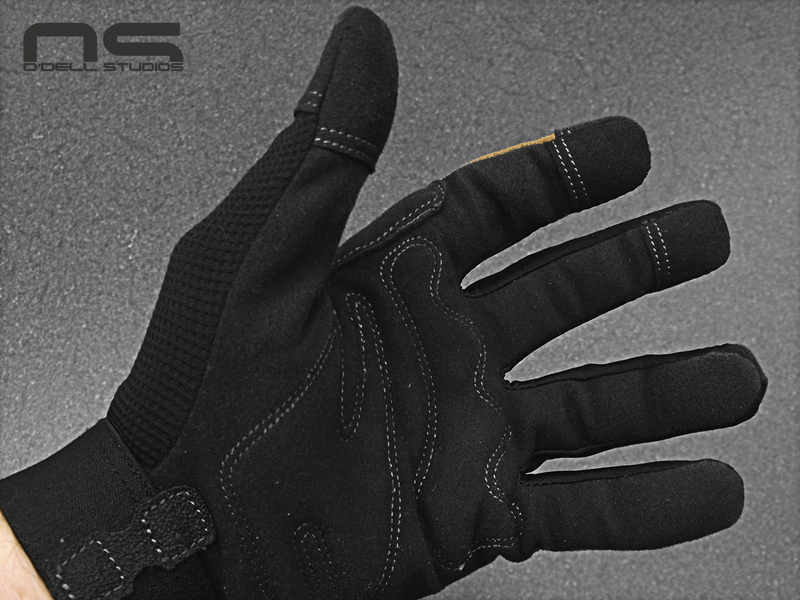 Not only is this a wear area, but it also forces the glove into a hand shape, rather than having a bunch of loose material stretched between your thumb and first finger. This is a huge part of why they fit so well. Each finger is also correctly sized. They are thin, not offering much warmth, most of the material stretches and breathes, and there is nothing superfluous anywhere on them. Nothing ground breaking here but they are simple, with all the right features, and none of the wrong features. They are what they are supposed to be and the price reflects it.